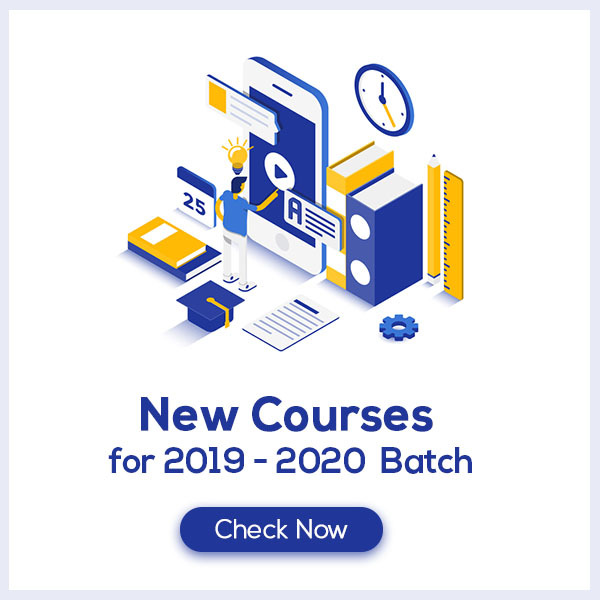 In the crucial hour of Class 10 Board exams, Periodic Classification of Elements Class 10 Notes aims at increasing the self-confidence of the students by offering a simple way to study or revise the chapter. These notes provide the students with the summary of the chapter, important points to remember and detailed explanation of important concepts and derivations for better understanding. Periodic Classification of Elements Class 10 Notes would fuel your exam preparation which ultimately lead you to score maximum marks in CBSE Board Exams. Describe Periodic Classification of Elements. One of the first attempts to classify elements dates back to 1829; when only 31 elements were known. Johann Dobereiner, a German chemist had identified groups of three elements, each showing similar behavior. These groups were known as Dobereiner’s Triads. This classification failed because all the elements known couldn’t be made into triads and the observations were largely considered coincidental. 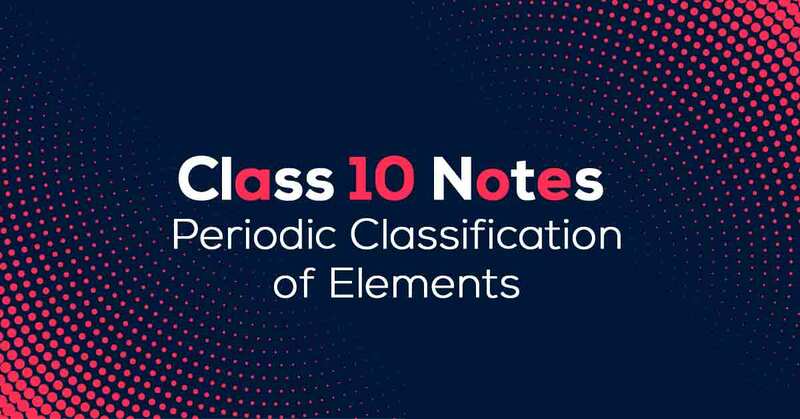 Learn more about in Periodic Classification of Elements Class 10 Notes pdf.